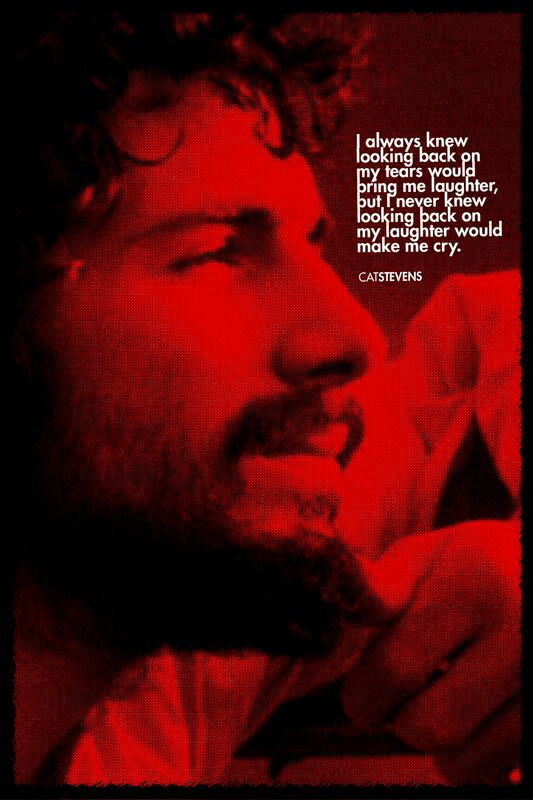 Yusuf Islam (Cat Stevens) Is So Wise. Cat Stevens, now known as Yusuf Islam is a singer-songwriter who converted to Islam in the late 70’s and dedicated himself to philanthropic & educational efforts throughout the Muslim world. He’s being inducted into the Rock & Roll Hall of Fame this year, so get at him for Catch Bull at Four & Tea for the Tilleman. Amazing, truly American sound. I think Tea for the Tillerman and Catch Bull at Four are great. However, the end of your article leaves me puzzled. You say American sound, but he is Greek/Swedish by lineage and born in England.